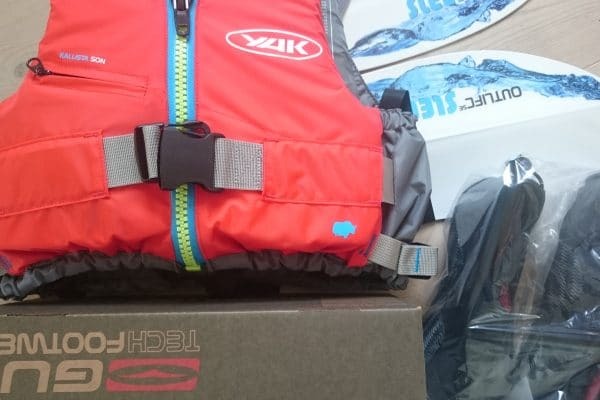 We sell both new and secondhand kayaks. Our goal is too offer new kayaks for rent every year and that is why we sell all rental kayaks by the end of the summer, September-May. 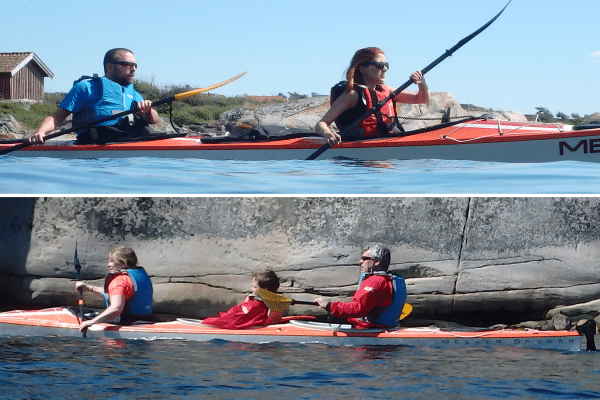 When purchasing a new kayak without discounts we give you a guided introduction tour or basic safety for free so that you get to know your kayaks and the basics of kayaking. If you find better prices elsewhere please let us know and we will try to match them. 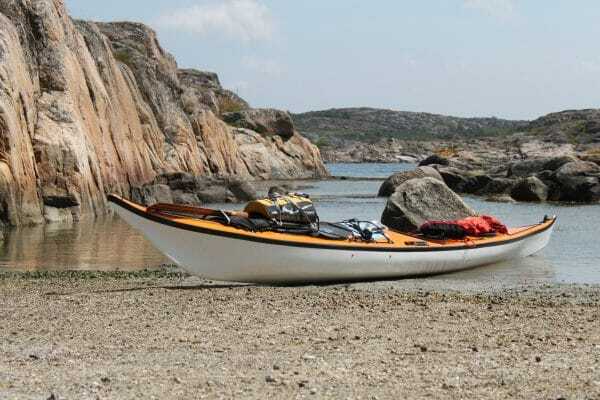 We also have kayak accessories from Ursuit, YAK, Outlife etc and the possibility to take in all kayak models from Seabird, Melker, Tahe, Zegul, Trapper etc. It is always a good idea to test the kayak before purchase and below you find an overview of the kayaks that you can purchase and rent.